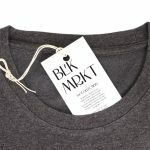 Everywhere you look you see more organic clothing lines and fashion designers that have gone green due to their strong belief in fighting global warming and a need for sustainable development. Fashion designers now design and create clothes made from organic materials to help in protecting the environment while following their passion for fashion. Organic fashion caters to eco-friendly customers who are also looking for stylish and comfortable clothing. Taking part in the green revolution may not be easy for existing clothing companies who have resorted to synthetic materials in designing their clothes. However, it is never too late to show your support for eco-friendly living. With the help of these tips, you will be all set to embrace the organic fashion trend. Use organic fabrics. Organic fabrics such as organic bamboo and cotton are grown without the use of harmful pesticides and synthetic fertilizers. They are very safe to use, because organic fabrics are not processed with the use of strong bleach, harsh dyes and cancer-causing chemicals. Aside from their low impact on the environment, organic fabrics are also hypoallergenic and can allow the skin to breathe, making them safe even for babies’ sensitive skin. Observe green business practices. These include complying with environmental regulations, buying green products and adopting energy efficient practices. You can start green business practice by following the 3 Rs: Reduce, Reuse and Recycle. Partner with an environmental organization to help strengthen your cause and to acquire an “eco-label” certification for your organic products. Also consider launching an environmental awareness ad campaign that targets your customers, so you can work hand in hand in saving Mother Earth. Being true to your advocacy proves that you are dedicated in protecting the environment. Opt for recycled clothing hang tags and shopping bags. 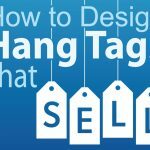 Selling organic clothes while using recycled hang tags and shopping bags results in a good marketing strategy. 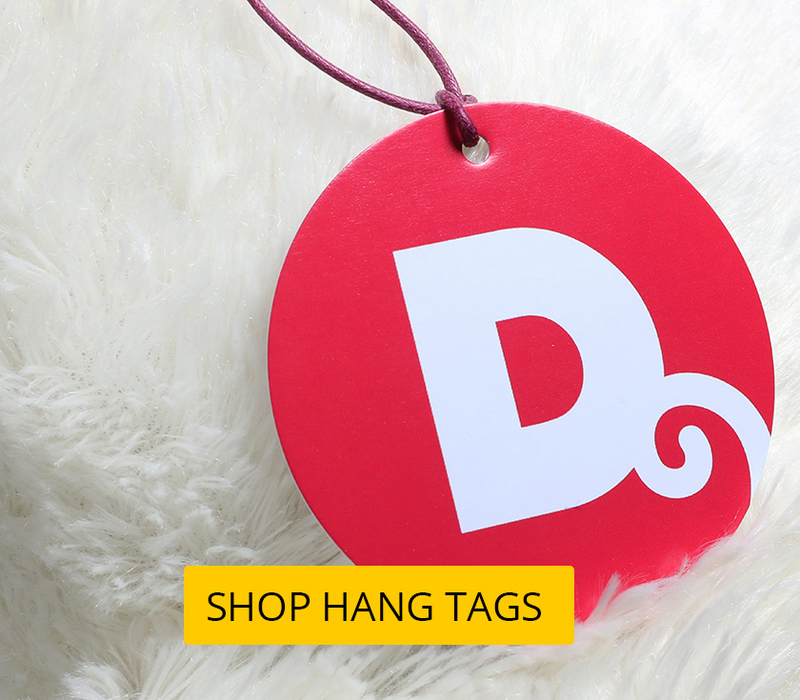 UPrinting.com can be your partner in saving the environment with their green eco-friendly hang tags printing. We use vegetable and soy-based inks while recycling all unused paper scraps, printing plates and ink waste.